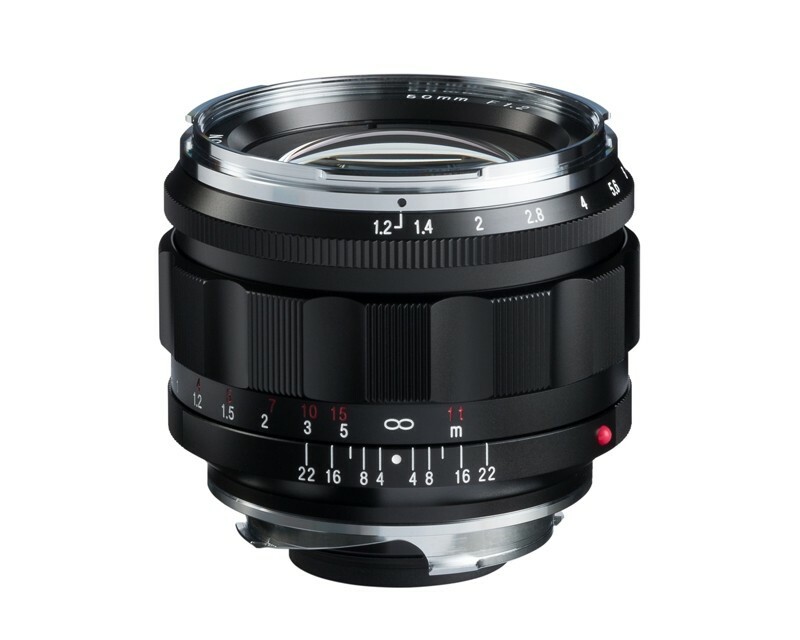 Back in March, Cosina Voigtlander announced three new lenses - this is one of them. The 50mm f1.2 VM Nokton Aspherical. You may ask why this lens has been announced - when Voigtlander already have a 50mm f1.1. The 50mm f1.2 is a brand new lens design, with a similar specification to the exceedingly popular 40mm f1.2 VM lens - released at the beginning of the year. The 50mm f1.2 is designed for use with both digital and film photography and is equipped with a rangefinder coupling cam. The minimum close focus distance of this lens is 70cm, but with the VM-E Close Focus Adaptor mounted on an E-mount digital camera with live view function, it is possible to photograph as close as 41.7cm.